A Proof 1895 Morgan dollar that has been off the market for nearly six decades is being offered in an online GreatCollections sale. A Proof-only 1895 Morgan dollar that has been off the market for nearly six decades is being offered without reserve by GreatCollections in an online auction closing April 7. 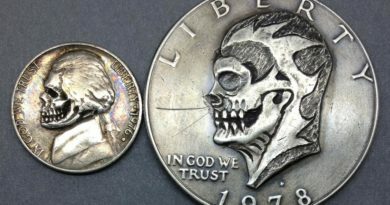 According to Great Collections, the coin last traded in 1960 when a Midwest collector bought it for $500 from a dealer. 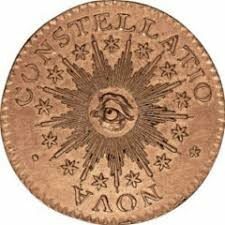 Upon the collector’s death, the coin passed to the collector’s son who has consigned it to auction. 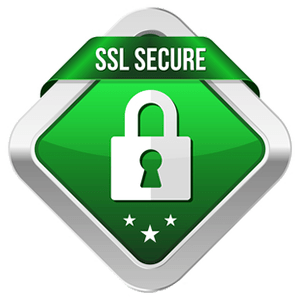 Professional Coin Grading Service graded and encapsulated the coin in January as Proof 67+ Cameo, and Certified Acceptance Corp. added a green sticker. 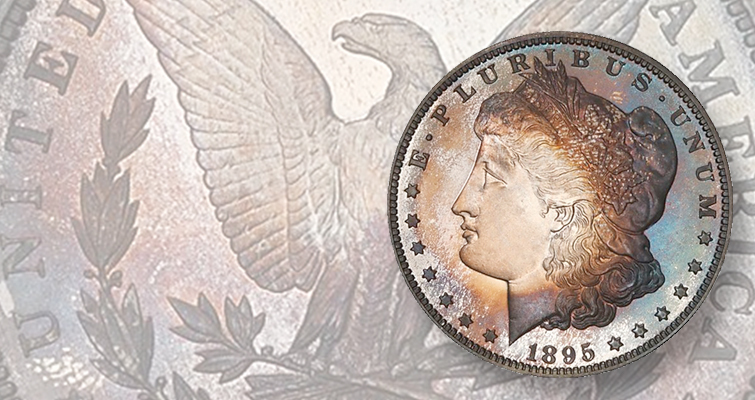 Russell projects the coin has the potential to set a new auction record for a Proof 1895 Morgan dollar. 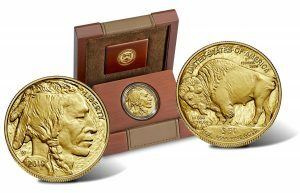 The current record price is $199,750, realized during the April 26 through 30, 2017, Heritage Auctions sale for an 1895 Morgan dollar graded and encapsulated PCGS Proof 67, deep cameo. While U.S. Mint archival records suggest that 12,000 1895 Morgan dollars were struck at the Philadelphia Mint for release into general circulation, numismatic researchers conclude the date is a Proof-only issue, with 880 examples produced at the Philadelphia Mint. 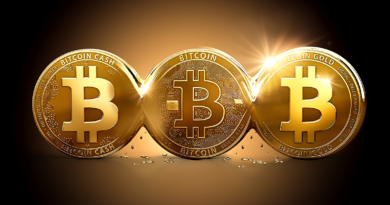 The number of certified submissions exceeds the number of coins estimated to have survived from the original production. The 1895 dollar is seen about 80 percent of the time without any cameo or deep cameo contrast. PCGS has graded more Proof Morgan dollars dated 1895 than any other date, a total of 675 submissions, with the highest recorded as Proof 68+ Deep Cameo. 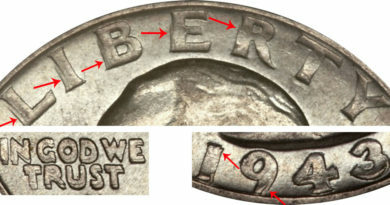 Some Proof examples found their way into circulation, evidenced by PCGS grading 112 impaired Proofs below Proof 60, with the lowest grading Proof 6. Numismatic Guaranty Corp. Census figures total 118 submissions, with the highest Proof 69 Ultra Cameo, and the lowest, a Proof 60 Cameo piece. ANACS population results record 104 submissions, from a Proof 65 Cameo, down to a Proof 4 piece. Independent Coin Graders reports accepting a total of six Proof 1895 Morgan dollar submissions, from a Proof 40 example to a Proof 62 coin.